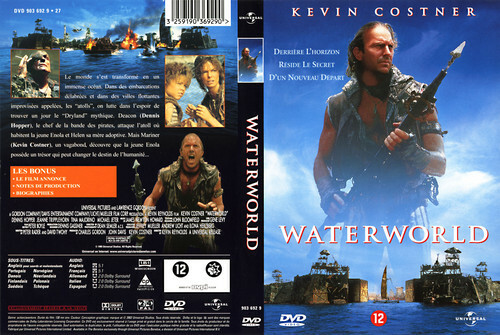 Waterworld French DVD Cover. 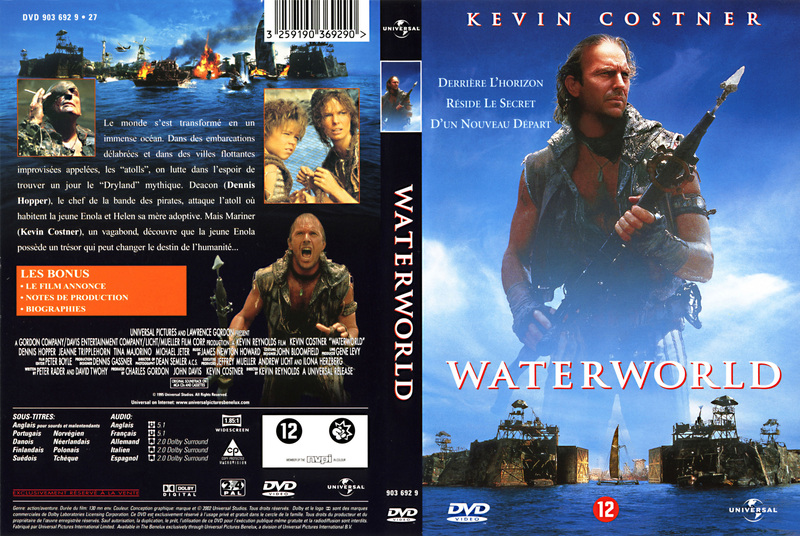 This is the French DVD cover from this smash hit movie.. HD Wallpaper and background images in the Waterworld club tagged: waterworld dennis hopper tina majorino kevin costner jeanne triplehorn. This Waterworld photo might contain аниме, комиксы, манга, анимационные фильмы, комикс, мультфильм, and книга комиксов.